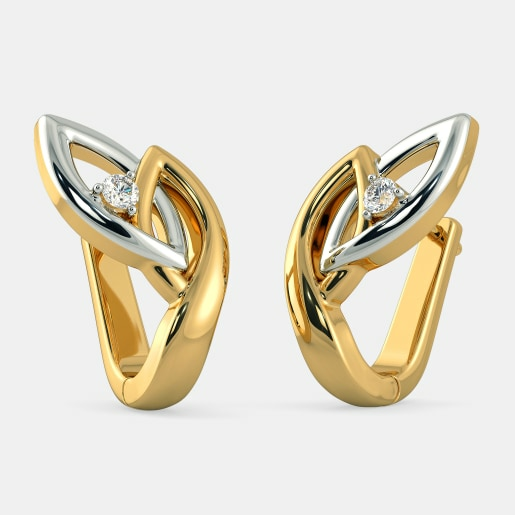 “Jewellery has the power to be this one little thing that can make you feel unique,” as quoted by Jennie Kwon. That’s the power of jewellery! 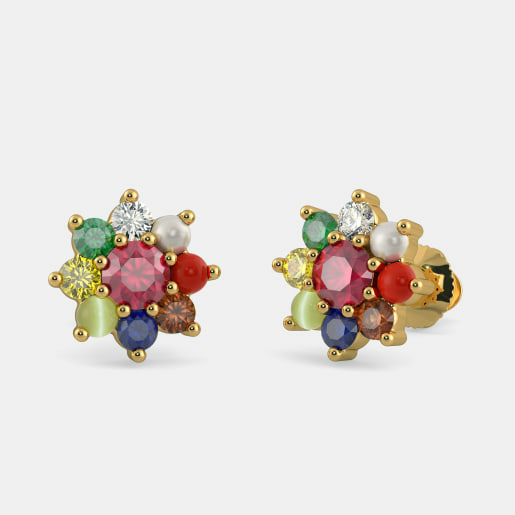 And when we talk about jewellery, how can we miss out on earrings? 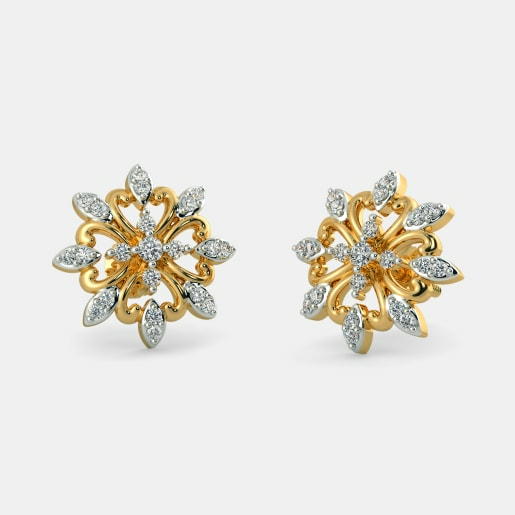 The one piece of jewellery that gets noticed instantly by the other person is earrings! There’s no better way to make yourself look really stylish and elegant than wearing a good piece of earrings, with an awesome dress! Do you remember the 80’s disco era? 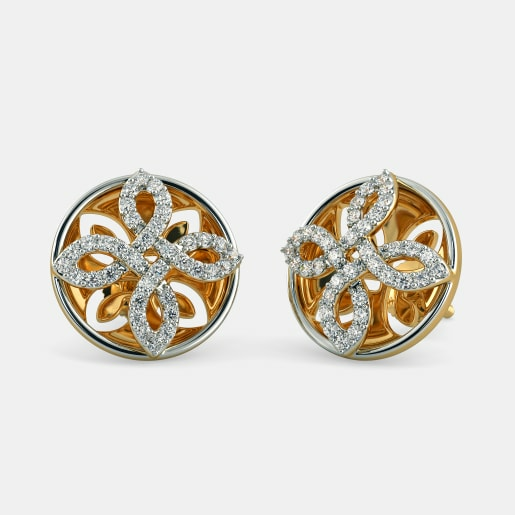 Round earrings were the symbol of glamour and style, that was always a hit on the dance floor! Come 90’s and the entire meaning of jewellery changed. 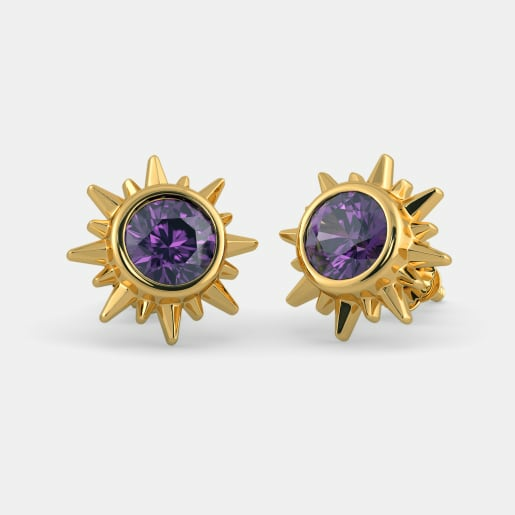 Any girl having a penchant for jewellery was considered ultra-glam and she made such stylish earrings, part of her grunge style! 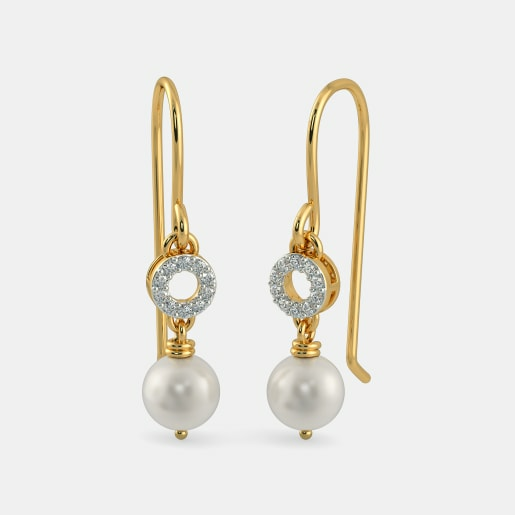 Earrings have been around since time immemorial! History shows that earrings were predominantly worn by men in ancient Persia. However, in the early 20th century, ear piercing was not considered ‘good’, and so the fashion of earrings started fading. However, who could keep women and earrings apart! 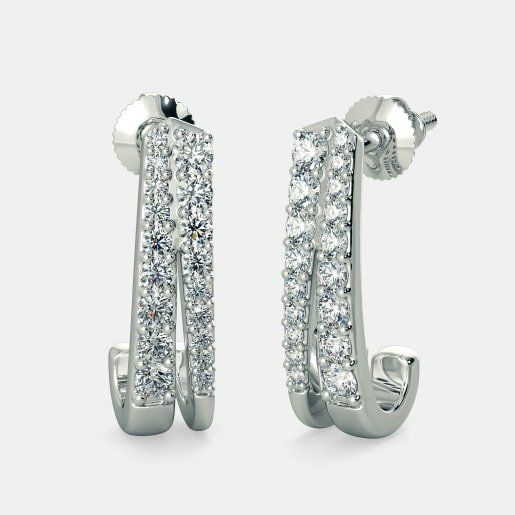 In 1930’s, the screw back and clip back version of earrings brought the earring fashion back in business! 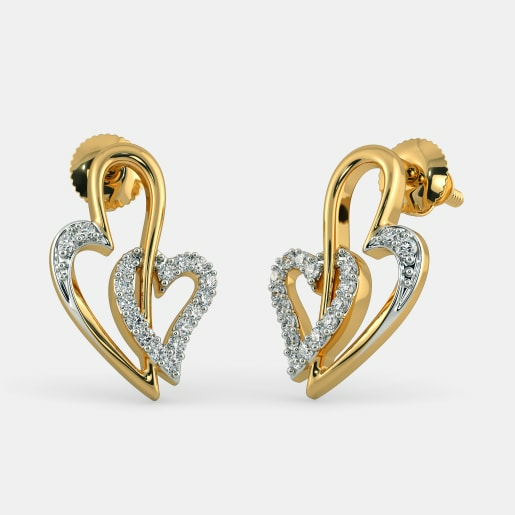 And in 1970’s the era of ear piercing of back, thus, giving rise to a whole lot of round earring designs. With the variations in designs came the variations in ring length as well! By length, we mean the diameter of the circle. 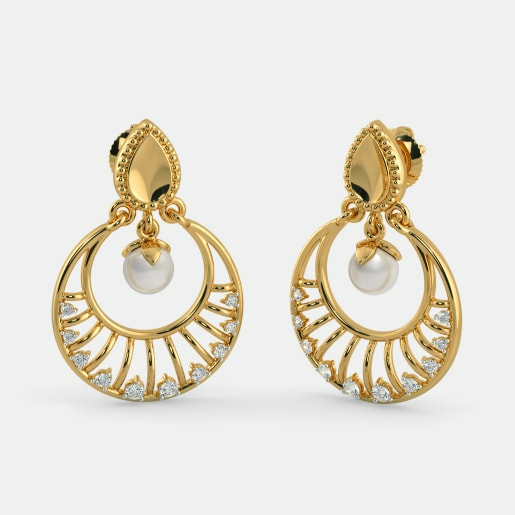 From smaller ones to real big ones, the designs keep varying and so does the round earring prices. If you are intimidated by these lovely designs (who isn’t intimidated!) then you must choose your round earring design wisely. 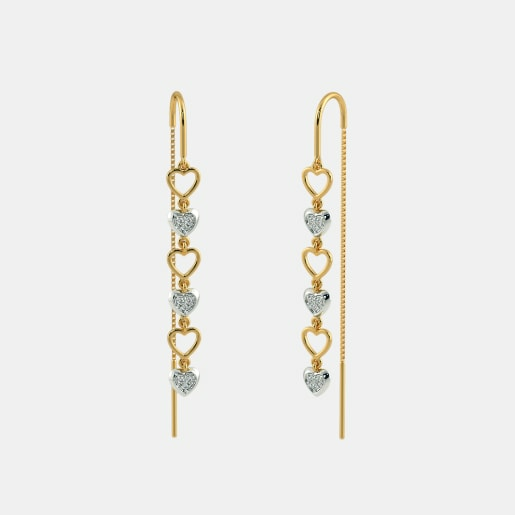 For ladies who have long thin face, medium to large sized earrings will make their faces look wider than it is! 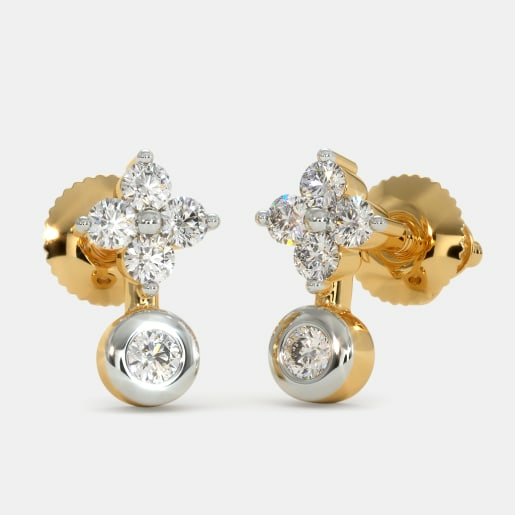 However, medium-sized round earrings will create a movement that will make the face look glamorous than before, and without making it look wider or narrower. 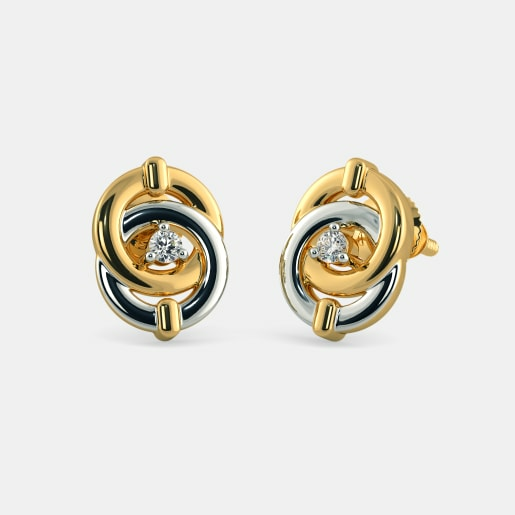 However, if you are looking for a 9 to 5 look, you can choose a smaller version of the round earrings in gold or silver, fitted with gemstones. That’s why it is an awesome choice for all you ladies. 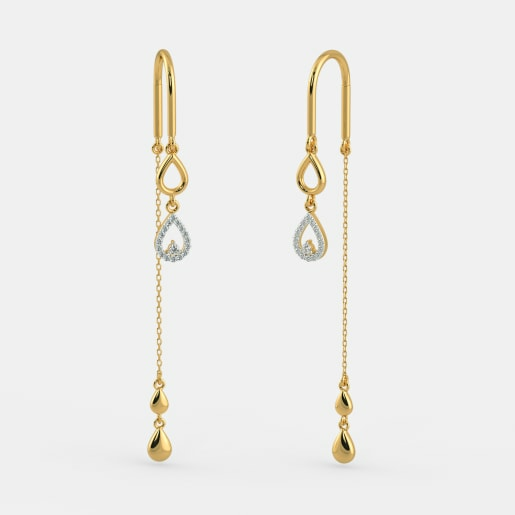 For ladies who have a square-shaped face, round earring designs that make the cheekbone along with the jaw line more prominent, are a perfect choice. However, a word of caution for all of you, don’t experiment overly large round earrings! They will create an illusion that will make your face look wider. 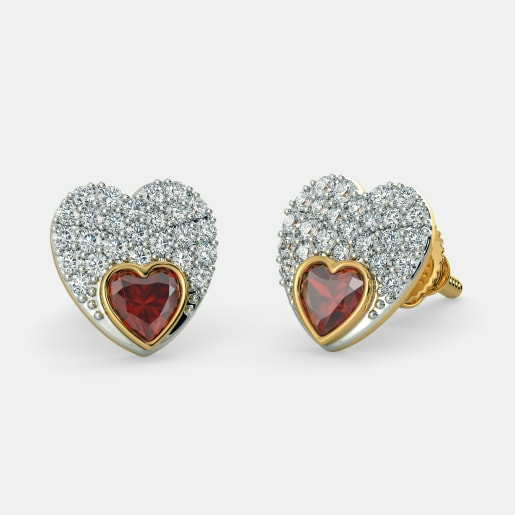 Ladies with heart/diamond-shaped face also must avoid large round earrings, as they may draw attention to the forehead. 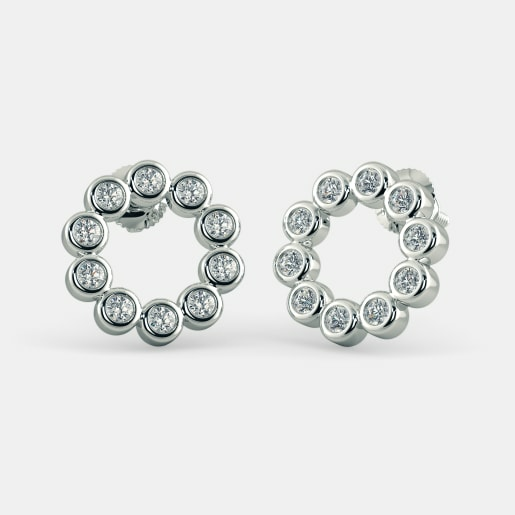 Also, very small round earrings will cause an unwanted illusion that will give an asymmetric look to your face. 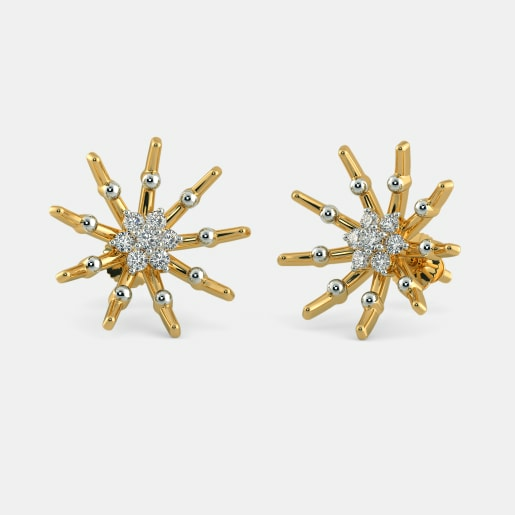 However, multiple rounds or medium-sized elongated round earrings will do the trick. It will take away attention from your forehead, and focus more on your cheekbone, jawline, and eyes! 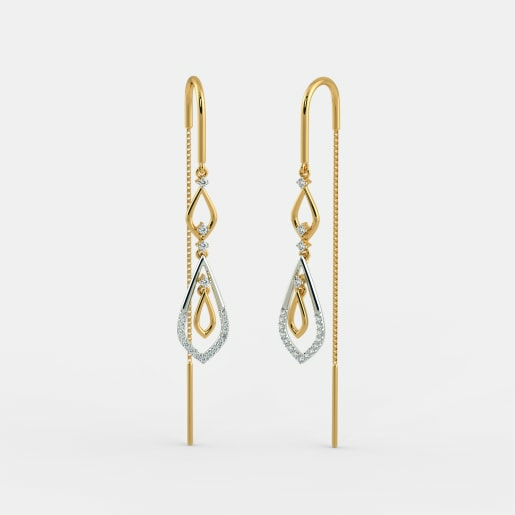 For ladies with round face, long and elongated round earrings are the best choice to pick! 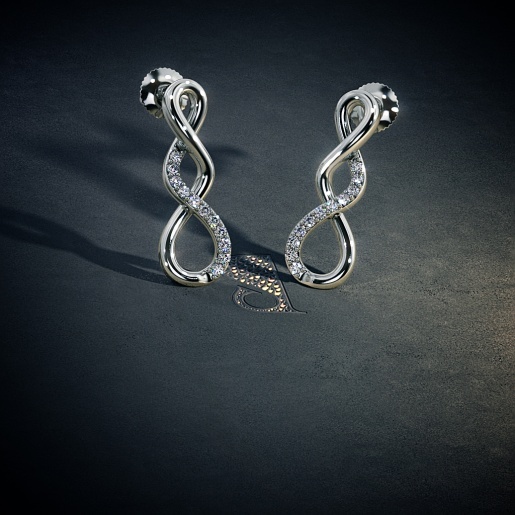 These earrings will maintain the natural shape of your face. 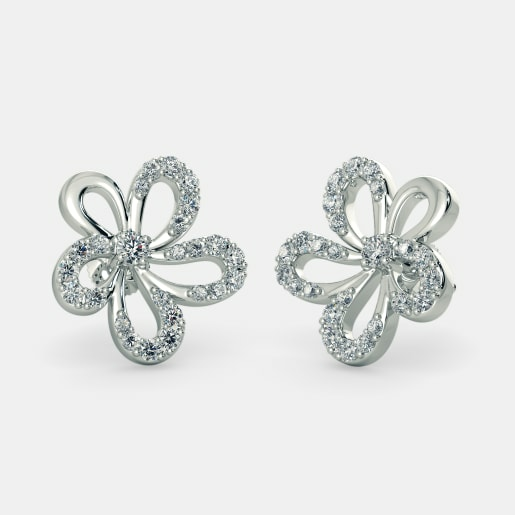 You can pick thin or medium width round earrings to get the best look. Last but definitely not the least, ladies with oval-shaped face cut. 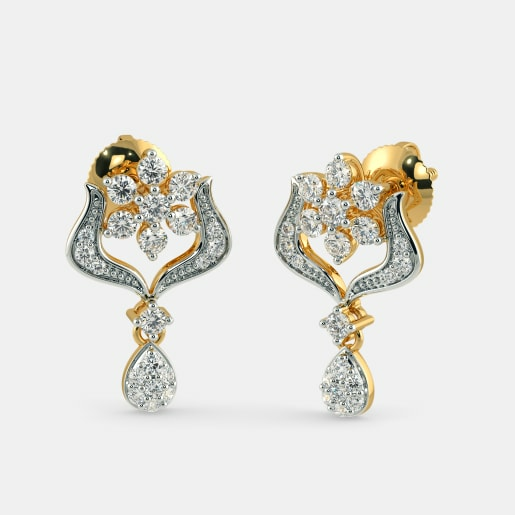 The edge that you ladies have is the versatility of your face shape that makes any earring design suit you! 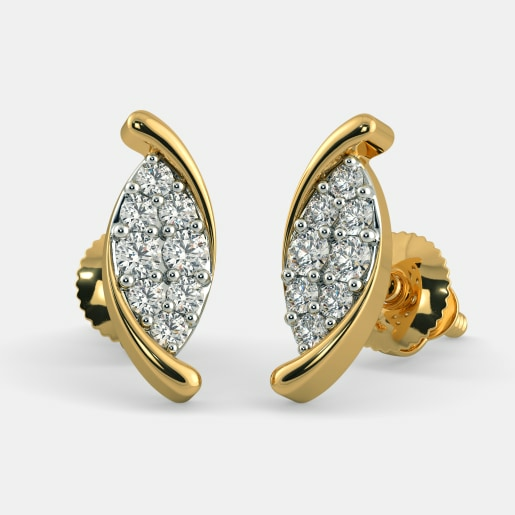 Round earrings that have a slight ovalish look will be great for you. 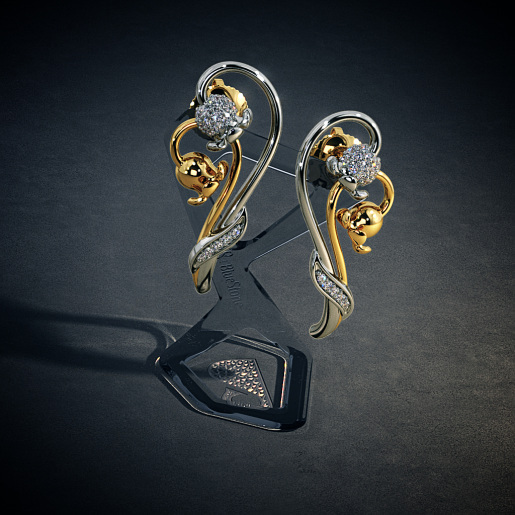 These earrings will maintain the natural shape of your face, without adding any extra illusion. Nothing defines online jewellery shopping the way BlueStone does! 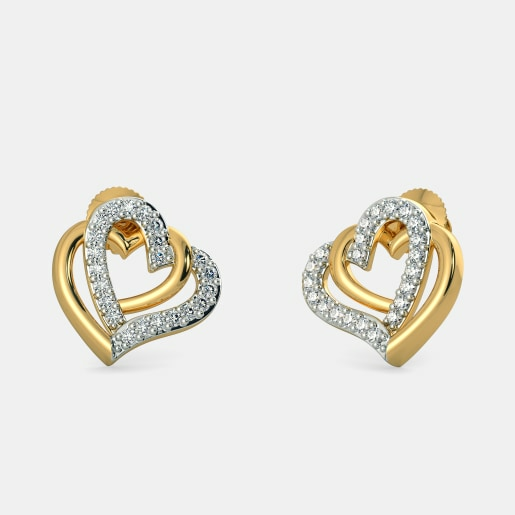 You can get a wide variety of round earrings in gold, white gold or platinum, at the click of a button. You may also choose the ‘Try at Home’ feature that helps you try the product that you have chosen, and then to go ahead with your decision. So, ladies, the next time you decide to buy round earrings online, BlueStone should be your one-stop destination!